Once upon a time, “shred everything” was the key piece of advice for those hoping to avoid identity theft. Today, shredding documents with personal information such as Social Security numbers and credit card numbers remains important, but it’s not enough. An ever-increasing percentage of identity theft crimes involve data breaches, skimmers and other high-tech methods of obtaining data. Those carrying RFID credit and debit cards can have their information stolen while waiting to cross the street, without ever opening their wallets. In 2014, 12.7 million victims of identity theft lost an aggregate $16 billion. Identity theft takes on a variety of forms. 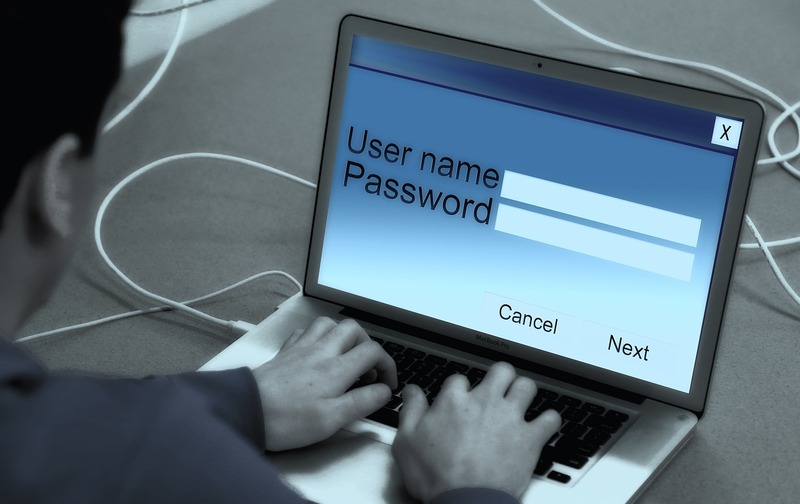 Although the unauthorized use of existing accounts remains by far the most common, identity thieves also open new accounts using the victim’s personal information. Recently, there’s been an increase in tax-related identity theft and medical identity theft as well. Tax-related fraud typically takes one of three forms. First, where data breaches have occurred at employers, payroll services and such, victims find their tax returns rejected because someone has already filed—and, in many cases, received a refund—using their information. In a variation, the taxpayer receives a notice that he’s underreported his income, only to discover that someone else has used his Social Security number to secure employment. Finally, an increasingly-common version of a phishing scam involves a call purporting to be from the Internal Revenue Service (IRS). These callers claim to be from the IRS, asserting that you owe a tax debt and threatening a range of actions from driver’s license suspension to arrest if the debt isn’t settled immediately. Often, these callers spoof Caller ID to make it appear that they are, in fact, calling from a government office. Similar scams are perpetrated via email, and not all target the taxpayer directly. The IRS has issued a bulletin on these scams, but it’s important to note that phishing efforts evolve. The best way to address any possibly suspicious communication from the IRS is to end the call, look up the official telephone number on the IRS website or in a telephone directory and follow up when you can be certain of whom you’re talking to. While fraudulent tax filings may be more difficult to avoid. However, there are still precautions you can take. Most importantly, closely guard your Social Security number. While it probably comes as no surprise that thieves might want to use your credit card numbers or intercept your tax refund, you may not be expecting that they’ll use your identity to visit a doctor. In theory, this should be tough to accomplish, since medical providers require identification before offering services. However, the medical field experiences data breaches more frequently than many other sectors, due in part to the significant recent shift toward electronic storage of medical records. Often, a victim of medical identity theft won’t know what’s happened until he or she starts getting collection calls. First, be careful with your medical information, whether insurance documents that arrive in the mail or passwords for viewing test results online. Review Explanations of Benefits from your insurance company (whether online or paper statements) and follow up on any providers you don’t recognize. And, monitor your credit report for unrecognized collection items. In a world where everyone from your bank to your physician’s office is housing your data electronically and low-cost devices like skimmers and RFID readers can lift your information from your ATM, a gas pump or even your back pocket, there’s no surefire way to protect yourself against identity theft. However, a large percentage of those who fall victim to identity theft suffer no significant losses. Vigilance can make the difference between a relatively brief irritation with little or no financial loss and a months-long process with serious costs. A little time invested today can reap significant benefits in terms of both time and money.